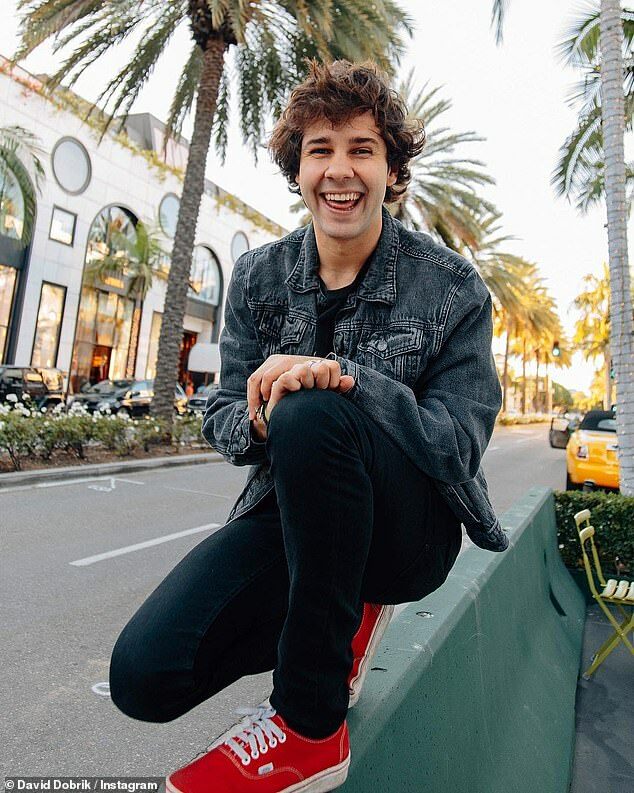 While most of the world is putting Olivia Jade through the ringer, her fellow vlogging friend, David Dobrik is helping her cope with the hard time she’s currently facing. Her mother Lori Loughlin cast a shadow on the family when she paid to help get Olivia into USC. As Olivia, 19, is being dropped left and right by companies she was previously partnering with, including Sephora and TRESemme, David is choosing to uplift the beauty who many are now scrutinizing. The content creator has more than 11.5 million subscribers on his YouTube channel. 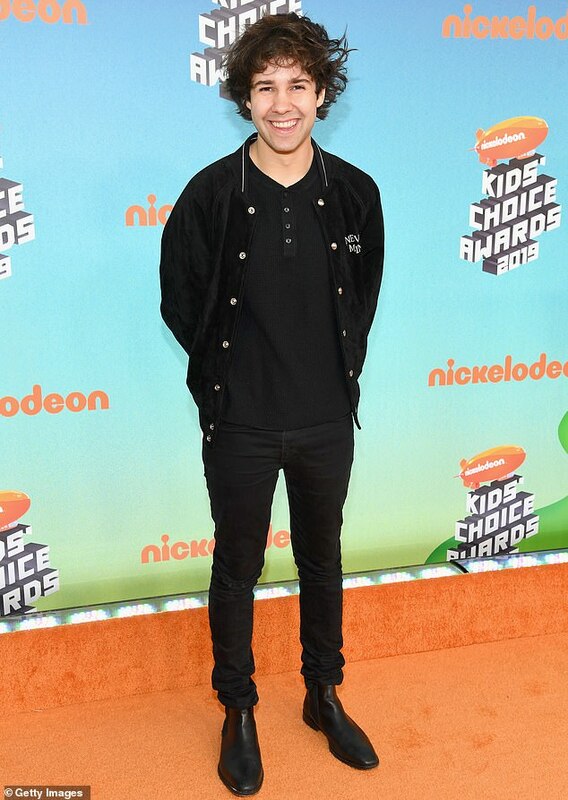 While chatting with Liza Koshy’s ex at Nickelodeon Kids’ Choice Awards in Los Angeles on Saturday, David remarked on how someday he made need Olivia’s support in return. ‘Who knows? I’m gonna catch myself in some stupid stuff later and, hopefully, I’ll have a good support system too,’ he said. The former Viner also quoted Miley Cyrus‘ hit from Hannah Montana Nobody’s Perfect saying, ‘Everyone makes mistakes; everyone has those days. Olivia parents, Lori, 54, and Mossimo Giannulli, 55, were both arrested following news of the scandal, on a felony charge of conspiracy to commit mail fraud and honest services mail fraud. Both were released on $1 million bonds. The couple ‘always wanted the best’ for daughters and that meant being attached to impressive schools even if the kids did not want to go to them. As for Olivia, sources for Us Weekly say she ‘She doesn’t know what to do next,’ as her social media career continues to go down the drains.